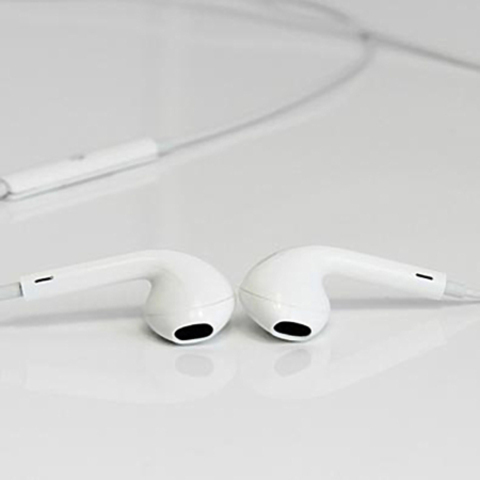 The Noosy Earpods are designed to ensure high quality audio while being extremely comfortable to wear. Designed to work with Apple devices, including iPods, iPads and iPhones. This design incoroprates the latest cutting edge trends that have been designed around the geometry of the ear. 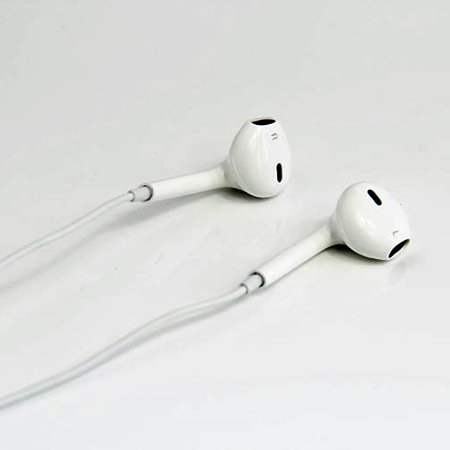 This makes them more comfortable and ensures minimal discomfort when they are used over long periods of time. 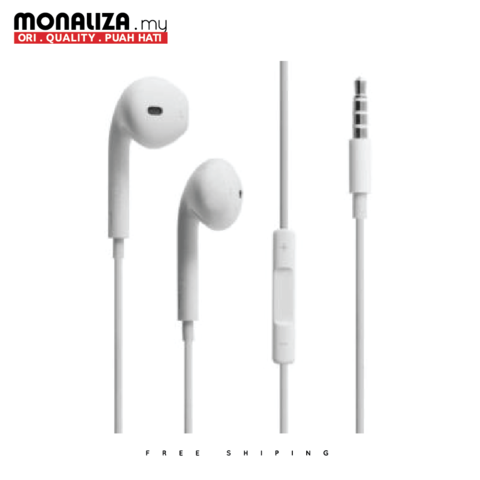 These Noosy earphones have a built-in remote, which will allow you to skip tracks and adjust the volume of your music all without touching your device. If you have an iPhone 4S or later, you can also use it to control Siri. Built into the remote on the right headphone lead is a microphone, which allows you to remain handsfree while driving. 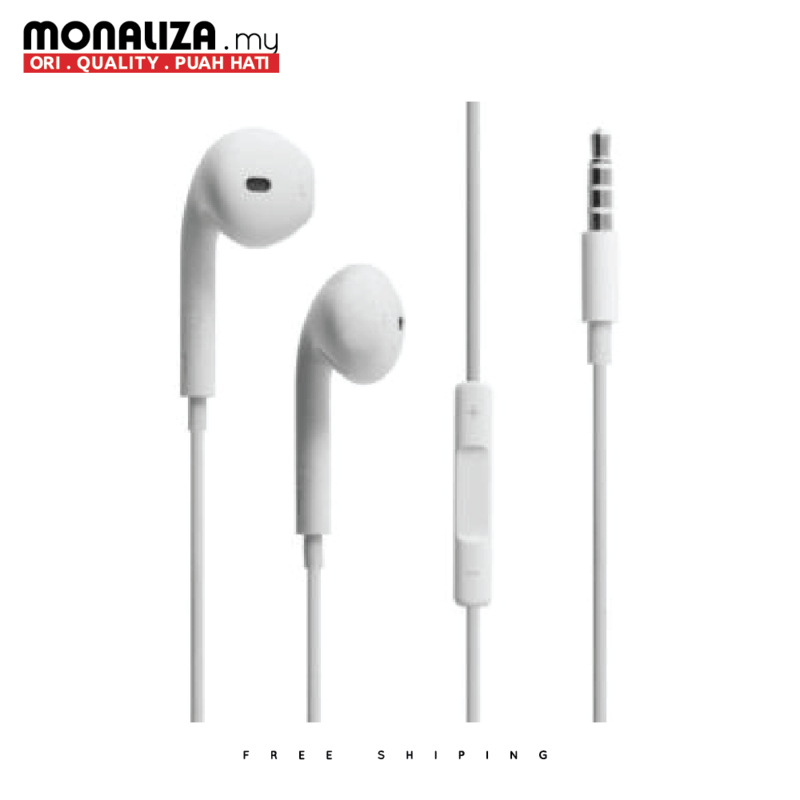 These earphones provide surprisingly good sound quality with excellent clarity and represent good value for money.